Blac Chyna allegedly hasn't paid five months worth of rent. Blac Chyna has more legal drama to tend to. According to TMZ, her former landlord has sued her for nearly $50K over unpaid rent. 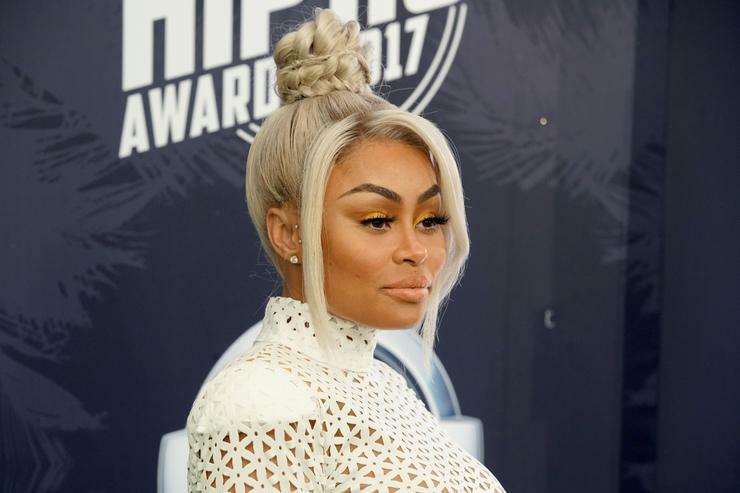 Blac Chyna's former landlord has accused the model of ditching the final five months of her lease without paying anything upfront. Chyna's home was located in Studio City, CA and she's been renting from there since April 2017. The landlord revealed in the lawsuit that she signed the lease agreeing that she would occupy the home until March 2019. However, he said that she got up and left in November 2018. The landlord said that Chyna owes him $55,546 for five months of rent. However, after deducting her $25K deposit and adding on the $18K in damages, the landlord said that Chyna owes $48,546. Chyna allegedly removed "fixtures and equipment" from the home which the landlord claims caused $18K in damages. Chyna's former landlord is suing her for the amount as well as interest and attorney fees. Aside from the lawsuit over rent, she and the father of her child, Dream, came to an agreement in their custody battle in late March. Rob was previously paying $20K a month in child support but now, the judge has ruled that they'll share custody of their child, meaning Rob won't have to pay Chyna. However, the report did say that Rob would have custody of Chyna more frequently.